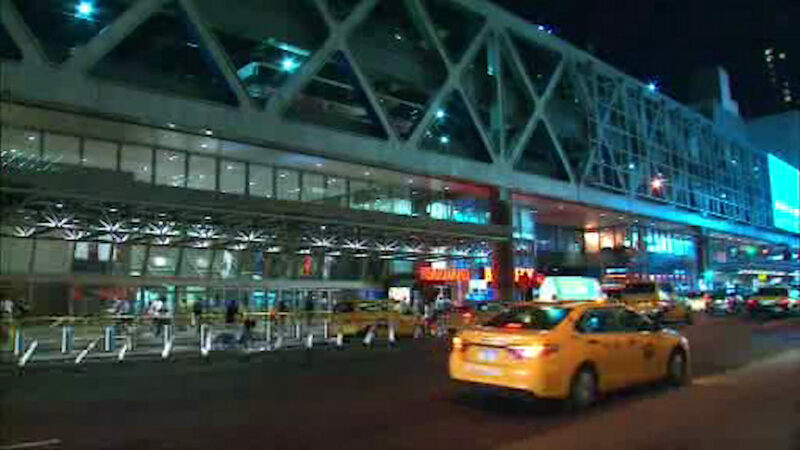 NEW YORK (WABC) -- A Florida man is under arrest and accused of making threats against officers at the Port Authority Bus Terminal in Manhattan. It happened on Wednesday at 8:35 p.m. The 18-year-old suspect had a .38 caliber gun in a bag he was carrying. A man he spoke to approached the Port Authority Police Department and said the man asked him if he wanted to "off some cops" and claimed he had a gun in his bag. Police were never directly confronted or threatened by the suspect. The police got a warrant and searched the man's bag and found the gun. He has been charged with illegal possession of a firearm, terroristic threat and unlawful possession of marijuana.